A day full of living history and ancient beauty, this trip to Beamish and Durham is beyond fascinating. 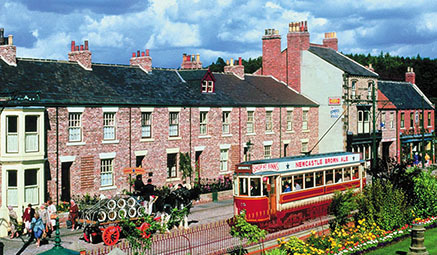 “The Living Museum of the North”, the world famous settlement of Beamish is an engaging day out for everyone! Standing in 300 acres of beautiful countryside, the North East of England in Georgian, Victorian and Edwardian times comes to life before your eyes. 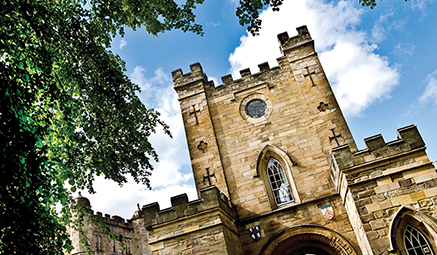 We also visit Durham, so historic it actually boasts two World Heritage Sites! Beamish - Full Day – to this world famous open air museum with the old town, railway station and 1940’s farm and nestled in acres of beautiful County Durham countryside. Step back in time and see how people lived and worked in the late 19th and early 20th century. Staff in period dress add to the amazing atmosphere as they tell their story and guide you through living history. Browse through the school house, have a peek in the newsagents or even buy freshly baked goods in the bakery! Take the tram to Pockerley Manor and see what farm life was like in the 1820s. After all this excitement, you can even relax in the Sunn Inn, a good old fashioned pub or take a trip to the traditional tearoom. A great day out not to be missed! Durham - Full Day - exploring this historic City and most definitely the jewel in the country's crown! 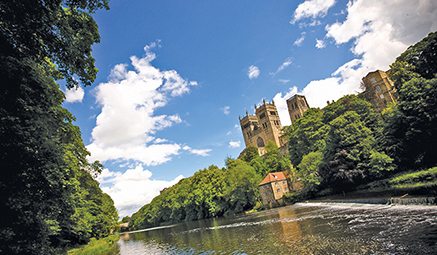 Cosy enough to explore on foot but impressive enough to be granted two World Heritage Sites, Durham is a history lover's dream. For over nine centuries the castle and cathedral have dominated the town, sitting high above the River Wear. The commanding cathedral is one of the world's finest buildings and St Cuthbert's shrine has attracted travellers from all over the world. Lindisfarne - Full Day - along the stunning Northumbrian Coast to discover the gems of the 'Holy Island’. We'll journey through the causeway to reach the site of the Lindisfarne Priory, site of the Lindisfarne Gospels and the brutal Viking attacks. One of the region’s most revered treasures is the priory, the key site of early Christianity and home to Saint Cuthbert. Gaze at the ornate carvings telling stories of ancient times, soak up the atmosphere that drew monks from far and wide and still remains a place of pilgrimage today. Drop off late afternoon on return. Return via Berwick-upon-Tweed, with a short stop, before returning via main roads and motorways.